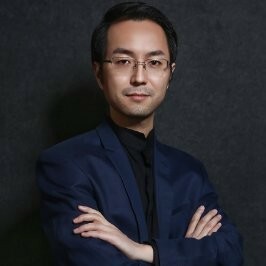 Xinxing is the CEO & Co-Founder of Bytom, and he is the Executive President of 8BTC.com. He used to be Vice President of OKCoin which is the largest bitcoin exchange over the world, and successfully leads R&D and operation teams of several blockchain products like OKCoin, OKLink etc. Meanwhile, he is author of two books “Blockchain: Reshape economy and world”, “Blockchain Development and Practices”.